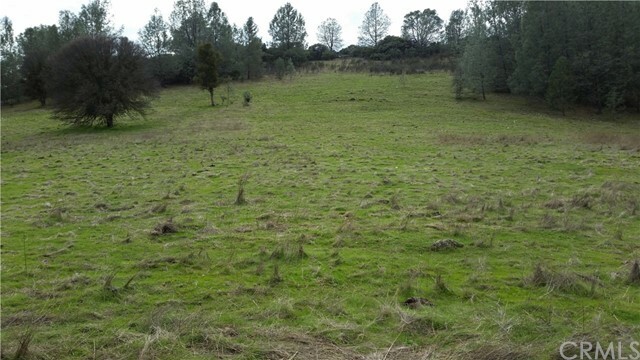 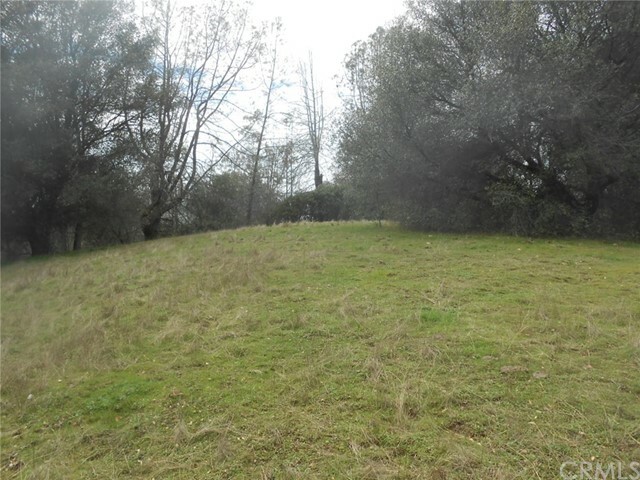 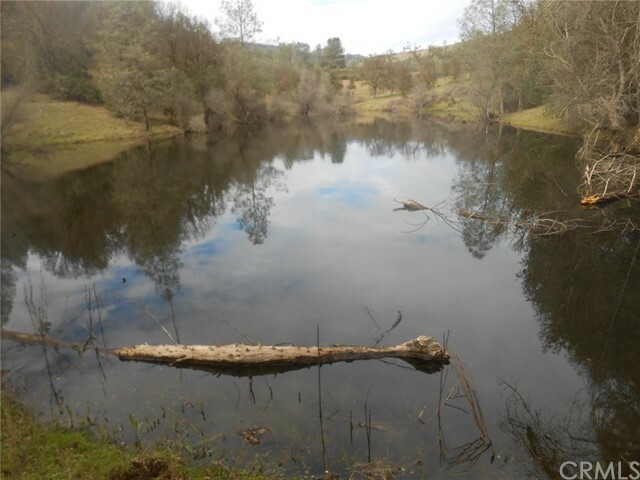 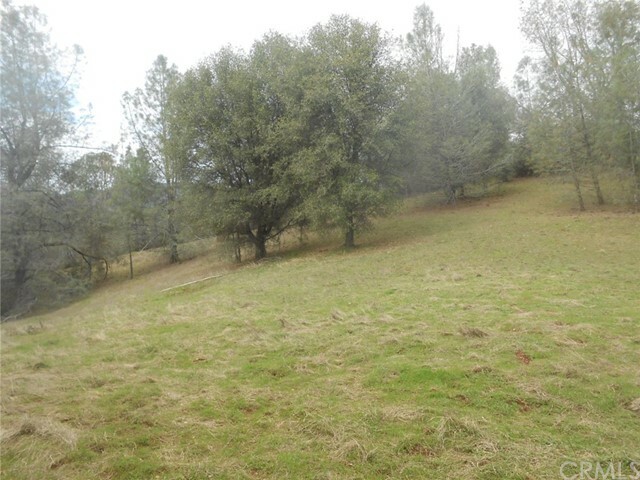 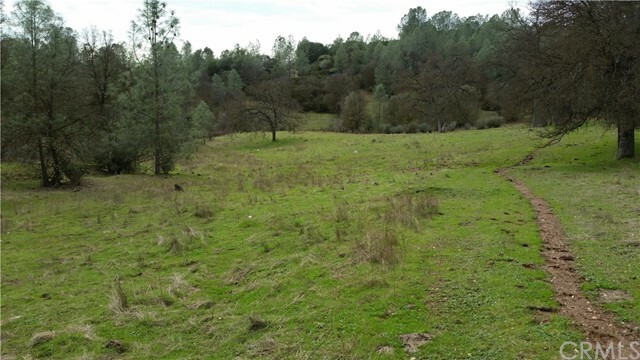 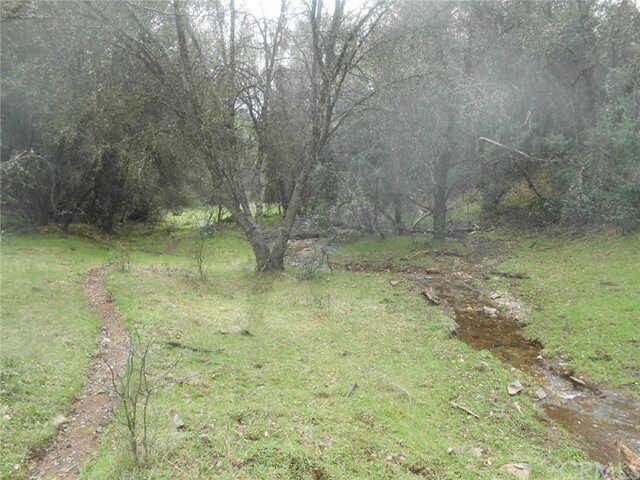 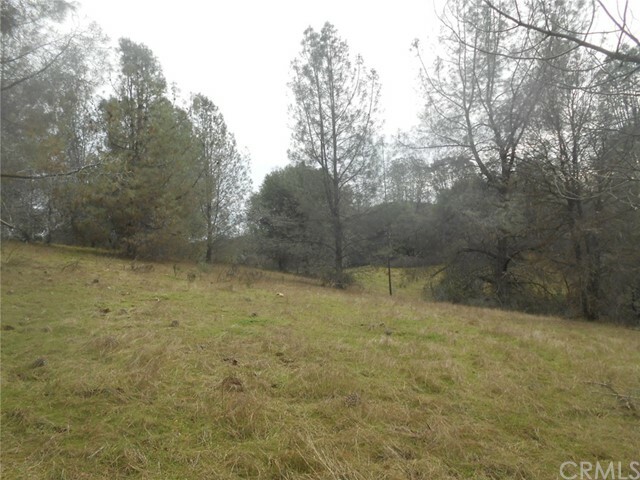 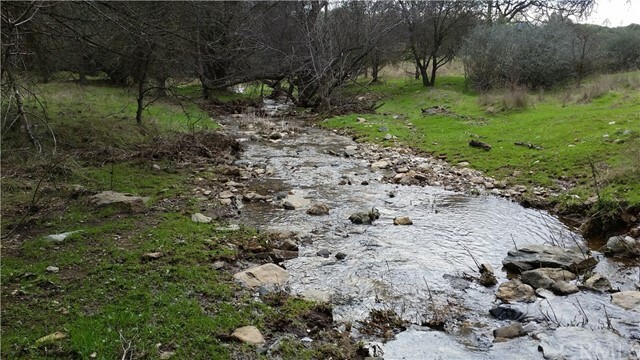 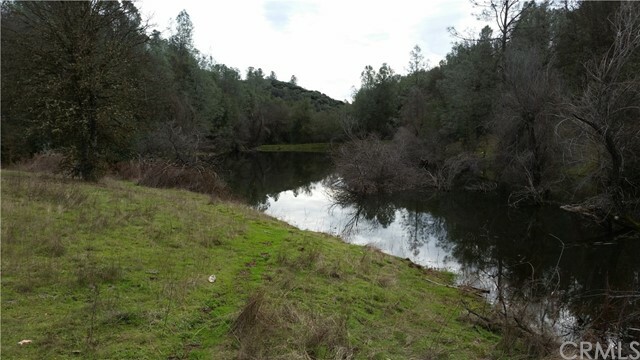 If you are looking for a nice 40 acre ranch with easy access, a beautiful pond, and the possibility to subdivide into smaller parcels, look no further. 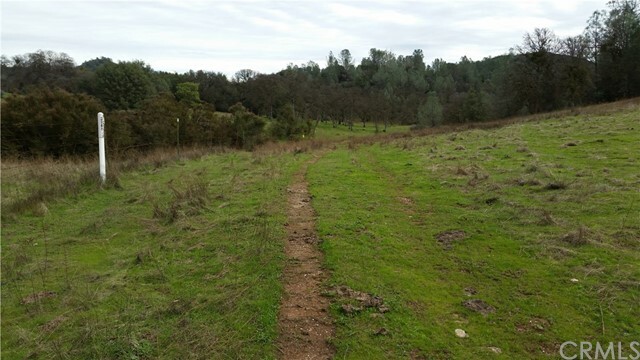 The access is from State Highway 140, just west of the historic Gold Rush town of Mariposa, about 40 minutes to the Merced campus of the University of California, and about an hour from Yosemite National Park. 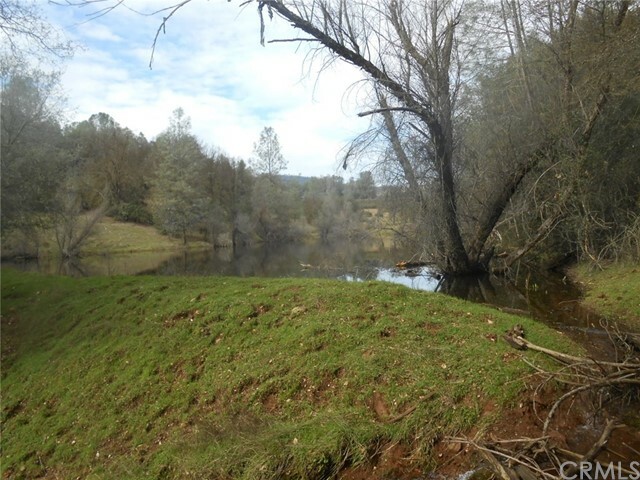 There are plenty of great home sites, with several overlooking the good sized pond. 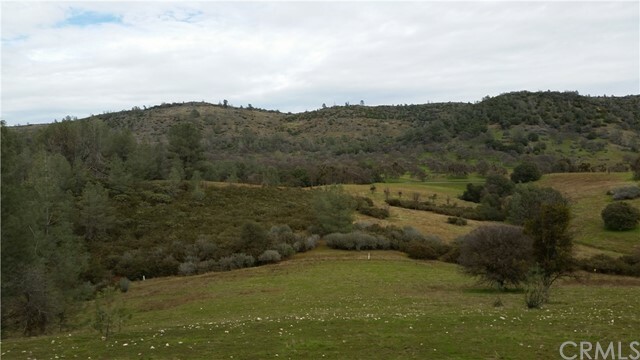 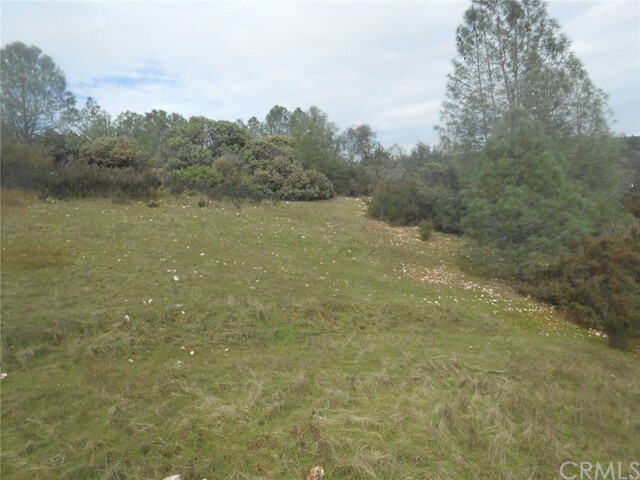 The zoning allows this parcel to be subdivided down into five acre parcels, although it does make a wonderful ranch in its current size. 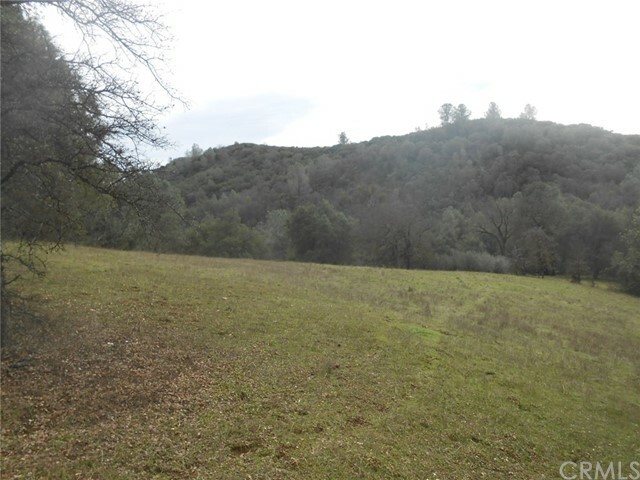 There was an old block house near the entrance to the property, but it was recently removed. 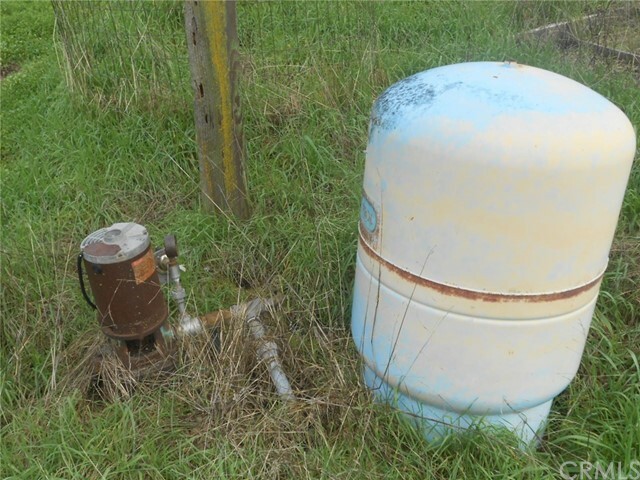 There also is a well but it's been a while since it was used. 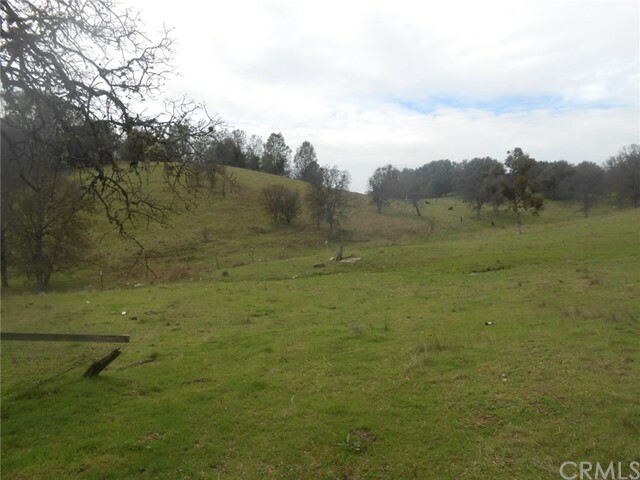 You can run a few cattle and horses, or have just about any other varieties of livestock, so if you've dreamed of getting out of the city and up to the hills, schedule your tour today.